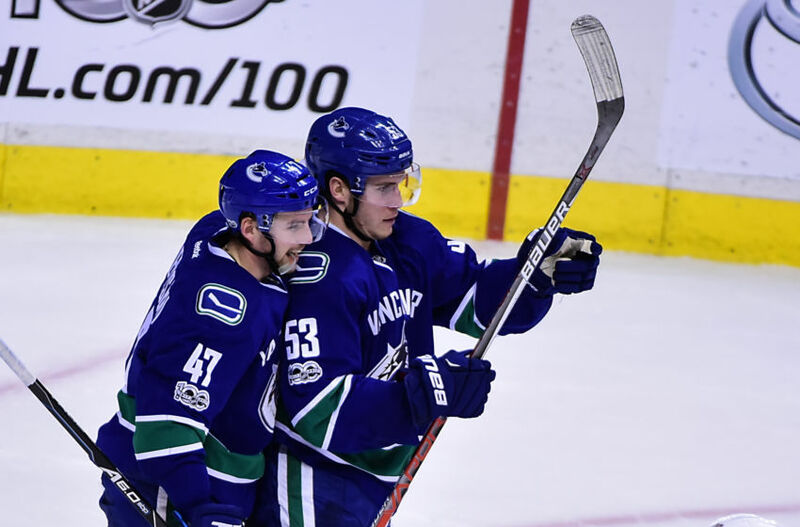 With a tough road trip looming, the Vancouver Canucks need to start winning now or else risk free falling into the Western Conference basement. 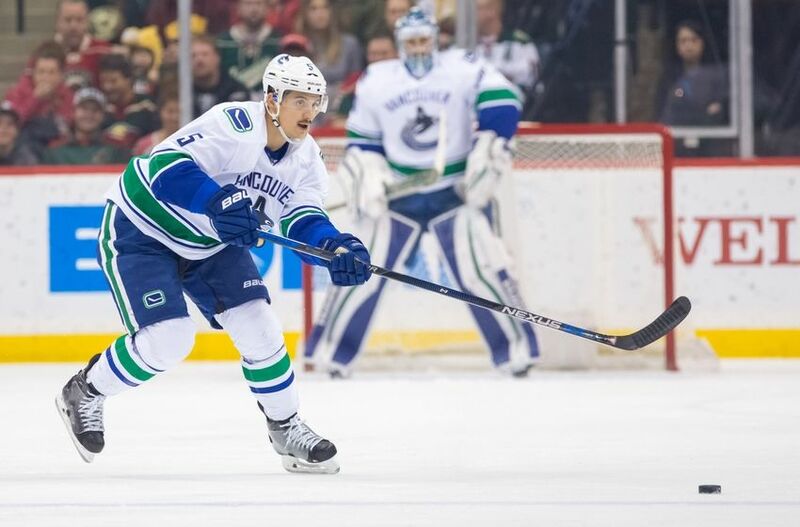 Plenty of things were at stake on Thursday night for the Vancouver Canucks. Most important were two points against the Pacific Division-leading San Jose Sharks. Instead, the Canucks played by far their worst game of 2017, falling 4-1. Seventh and 13th in the Western Conference are separated by four points, so Vancouver is running out of time to keep pace in a tight playoff race. 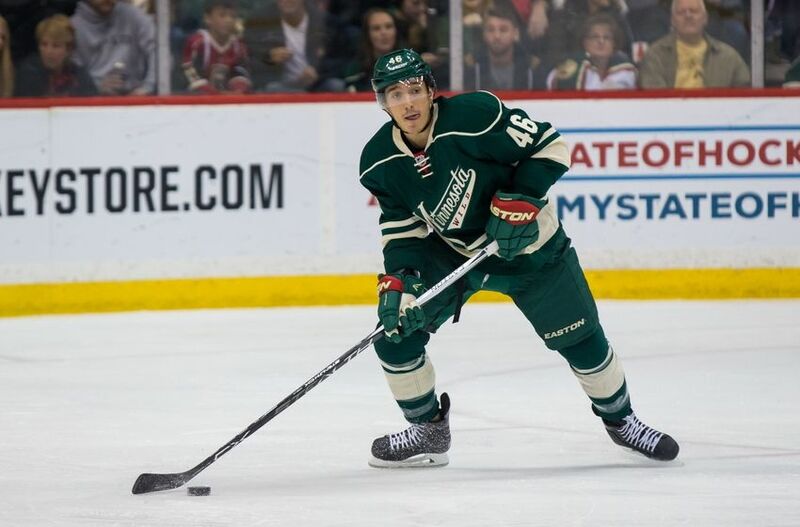 Now, they prepare to face the Western Conference-leading Minnesota Wild, who have just one regulation road loss since Nov. 29. That loss came at the hands of the Calgary Flames on Wednesday night, who just so happen to be ahead of the Canucks in the postseason race. 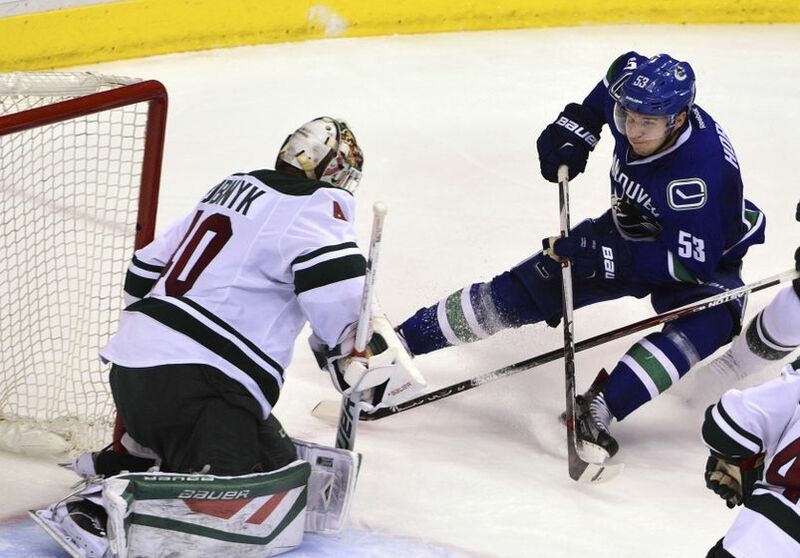 Even though the Wild are practically impossible to score on (allowing just 2.28 points per game), the Canucks managed to beat them in a high-scoring thriller earlier this season, by a score of 5-4. Beating Minnesota for a second-straight meeting could be all the confidence booster Vancouver needs to gain some valuable momentum. Then again, beating the Wild is easier said than done. Loui Eriksson: While most of the forwards looked rusty on Thursday night, Eriksson had arguably his best game of the season. He played 19:59 and got four shots on goal, ensuring Martin Jones had to earn his paycheck for the evening. 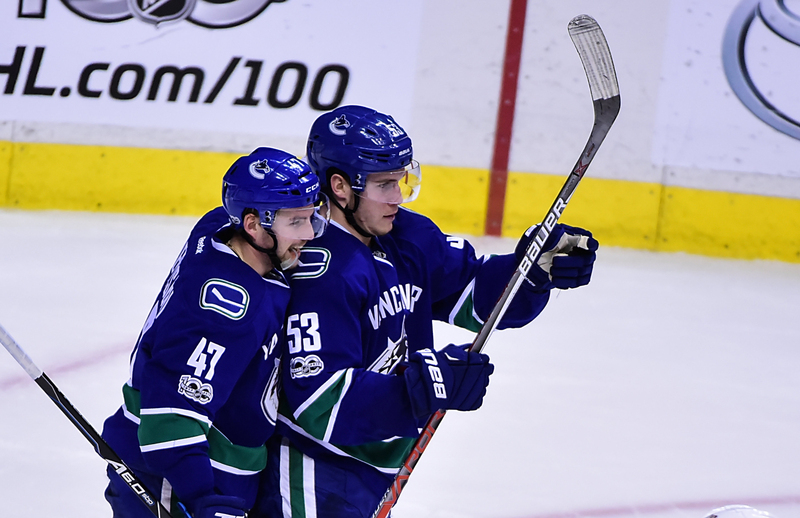 Bo Horvat: Call it an All-Star hangover. Horvat didn’t have his best evening against the Sharks (minus-two, no points), but the Canucks top forward has to get it together eventually — right? 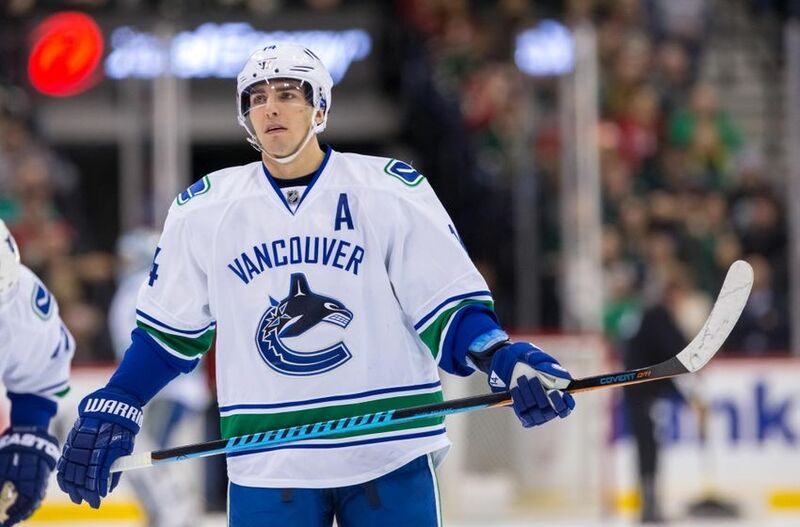 Ryan Miller: If Miller’s recent regressions are a sign of what’s to come, then the Canucks are in trouble. He’s lost his last three starts with nine (!) goals surrendered. 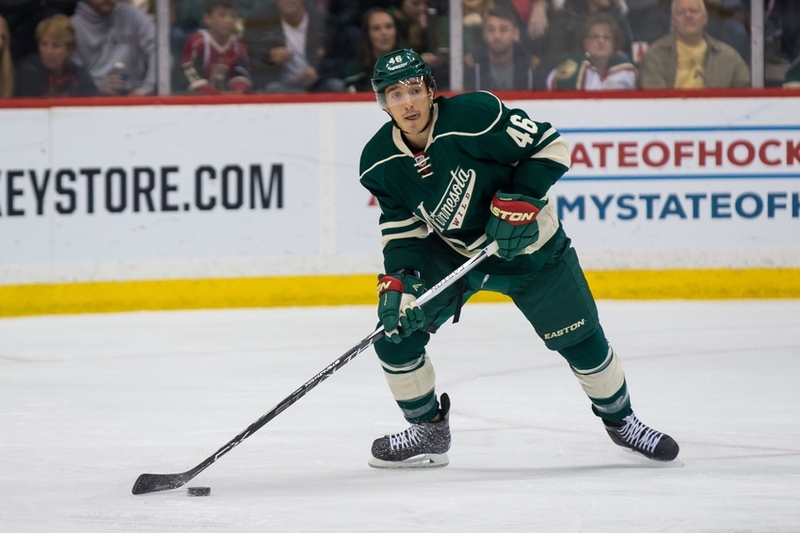 Mikael Granlund: Granlund had a remarkable January, finishing with 14 points in just 13 games. But he has struggled against the Canucks, with just one point against them in the last three meetings. Eric Staal: He went from a fading star in Carolina to perhaps Minnesota’s forward. Staal’s on pace to finish with 26 goals and 67 points — his best season in five years. Ryan Suter: In a word — workhorse. Suter is averaging 27:07 time on ice this season, posting an incredible plus-30 ranking. 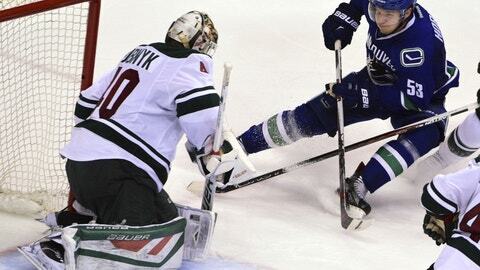 Devan Dubnyk: Move over, Carey Price. Dubnyk is far-and-away the NHL’s best goalie this season, leading the league in goals against average (1.96), is second in save percentage (.933), and tied for second in wins (27). 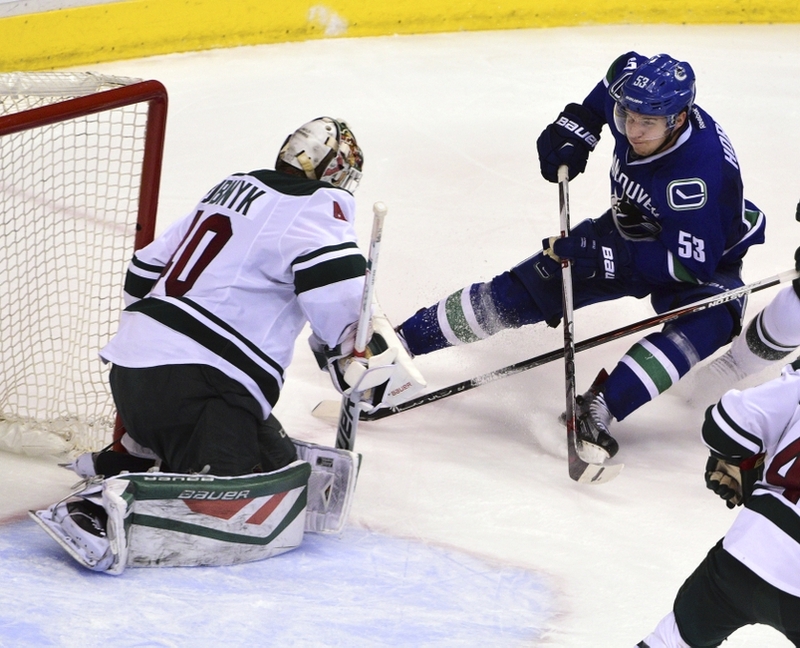 The Canucks and Wild were bitter Northwest Divison rivals from 2000 to 2013. They also met in a thrilling seven-game second round series in 2003. And though it was just Minnesota’s third year of existence, they beat the Canucks to advance to the Western Conference Finals, before being swept by the Mighty Ducks of Anaheim. That series was one of the worst meltdowns in Canucks history. They led the series 3-1 and held a 2-0 lead in Game 7 before it all unraveled. After that series, the Canucks became the class of the Northwest Division, winning it in 2004, 2007 and from 2009-2013. They reached the Stanley Cup Final in 2011, while the Wild went from 2004-2013 without a playoff series win. Things have changed significantly since these rivals broke apart. Minnesota has made the playoffs all three years in the revamped Central Division, and they appear poised to win it for the first time this season. The Canucks are likely to miss the playoffs for the third time in four years since moving to the Pacific Division. It’s safe to say, only one side has relished the realignment system that was put into place three seasons ago. But every time these two teams play each other, it feels like there is still some heat from the many years they competed for the Pacific Division. Rogers Arena – Vancouver, B.C. The Canucks are not good enough to beat them twice. Sorry. Even when Vancouver was good and the Wild weren’t, Minnesota always seemed to give them problems. And now the Wild are good. I think it might be a long night. The Canucks can’t beat the top Western Conference team this time. But, after trailing 1-0 early in the first, they get back into the game and take it to overtime.